Please step through the instructions below to send messages to the relevant government bodies. Then, for each tag, put your cursor at the end of the tag and in the choices you get, select the page which has a blue circle next to it with a white checkmark. Log into your Twitter account. Click on the circular picture below and download the bigger version that pops up. Make it your Facebook, Twitter, and WhatsApp profile photo for Children’s Day! Similarly, you can use the rectangular image as your FB cover. Log into your email account. Copy and paste the following subject line and email message, and hit ‘send’. Please make sure to write your name at the end of the email! I am deeply disturbed by the state of vulnerable children in India. In a country of 1.3 billion people, only 2000 children come into the adoption pool at any point. There is no tracking or data for millions of abandoned and orphaned children. Child abuse is rampant in shelters. Children are being denied any chance of reaching a home or a safe environment. We must act now for our country and it’s children to have any shot at a strong future, and if we want to hold any moral high ground in our own eyes. You have the power to effect change. I will support every positive change you make. Please consider these proposed solutions to help every child reach their forever home. Log into your LinkedIn account. For each tag, select the first choice you get. Child Welfare Committees are important district level bodies that are responsible for implementing child protection in all of India’s districts! We could only find their phone numbers. So please copy and paste the following message and send it to as many numbers listed below. Here are the numbers of your state’s Child Welfare Committees. Please send the above message to as many as you can. 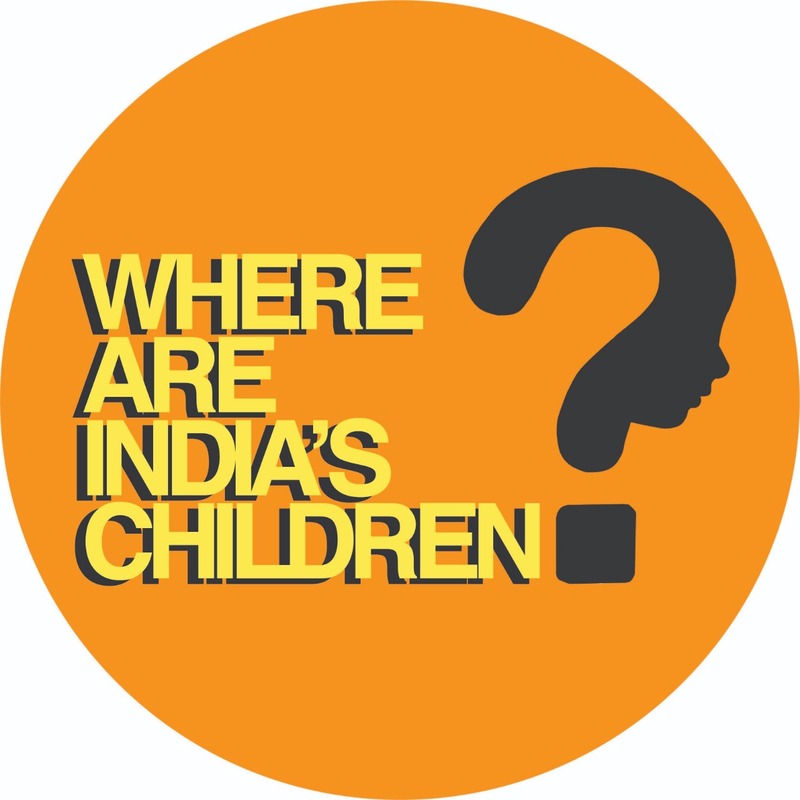 Please share the following message with your friends and family to build awareness about the need to do more for India’s vulnerable children. Thank You for sending all the messages!! If you have the time to send messages for another state, please continue and select another state.